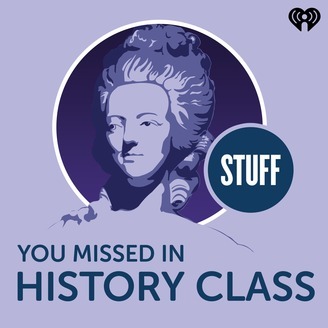 Join Holly and Tracy Wilson as they school you in Stuff You Missed in History Class. 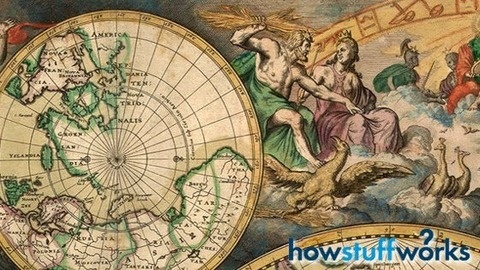 Get caught up from these history buffs as they explore the most fascinating events in the world. Listen on demand to this biweekly podcast from the HowStuffWorks team.